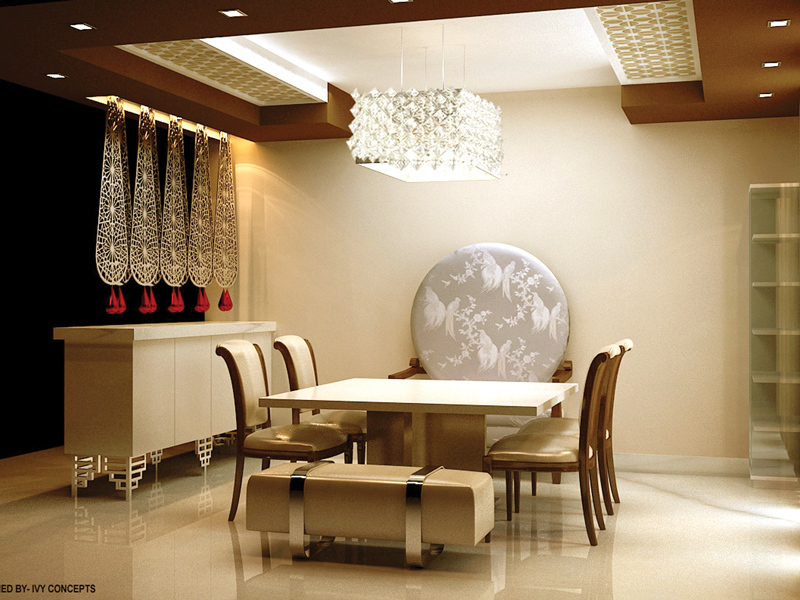 Delhi-based interior designer Neetu Arora conjures elegant, cutting-edge interiors for a Northwest Delhi bungalow. The designer – whose distinctive design revolves around luxury, comfort and style – tells You & I how she transformed the bungalow in her own unique style of modernism. Interior designer Neetu Arora was looking for light when she chose this villa in Northwest Delhi. The enclave was made up of mostly contemporary homes with plenty of space between them. 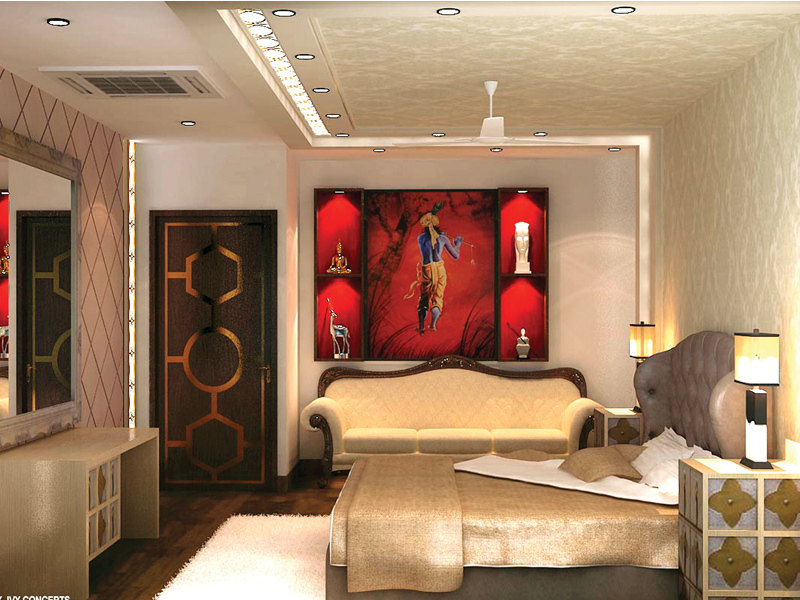 The house Neetu’s client bought combined a non-traditional, open floor plan with modern interiors. The family preferred a fusion of old and new architecture. “We have infused ideas from different schools of art including Western, modern and vintage to produce what the client envisioned. We thought that sticking completely to one design methodology might not give us the desired feel,” Neetu says. 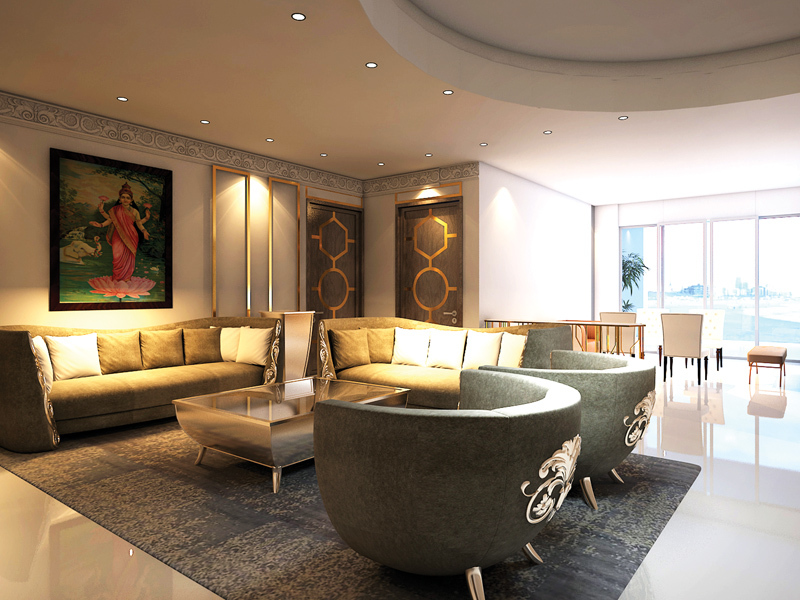 As you enter the house, you will notice an eye-catching Isle Table and sofa in the lobby. 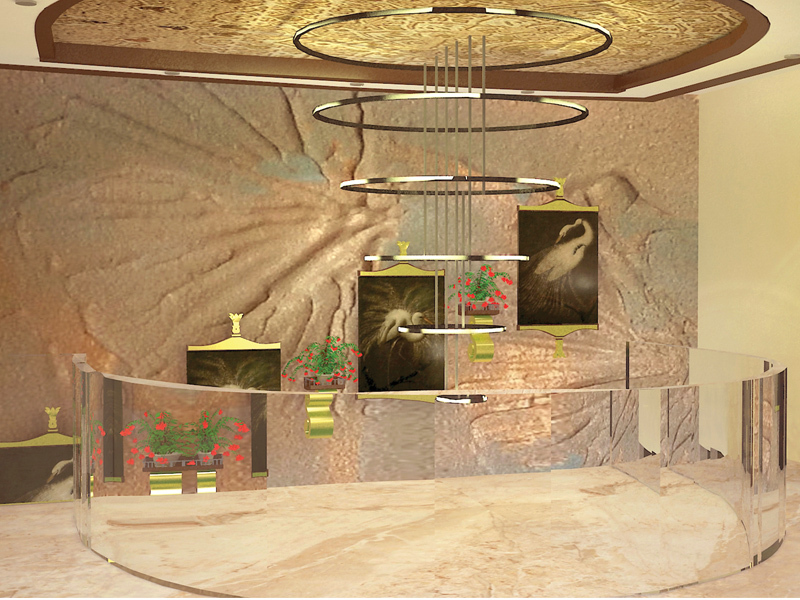 Next is the living area, where a combination of gold and silver concept on the walls and furniture gives a feeling of elegance, class and luxury. “An array of brass gold strips has been used consistently along the walls in different patterns. They have been blended with acrylic sheets. A painting from IVY arrayed against pristine white walls reinforces the hue,” Neetu explains. In the dining room, laser cut lights with the console and an exquisite high-back moon chair from Alexander & James collection makes the room look casual and sophisticated at the same time. 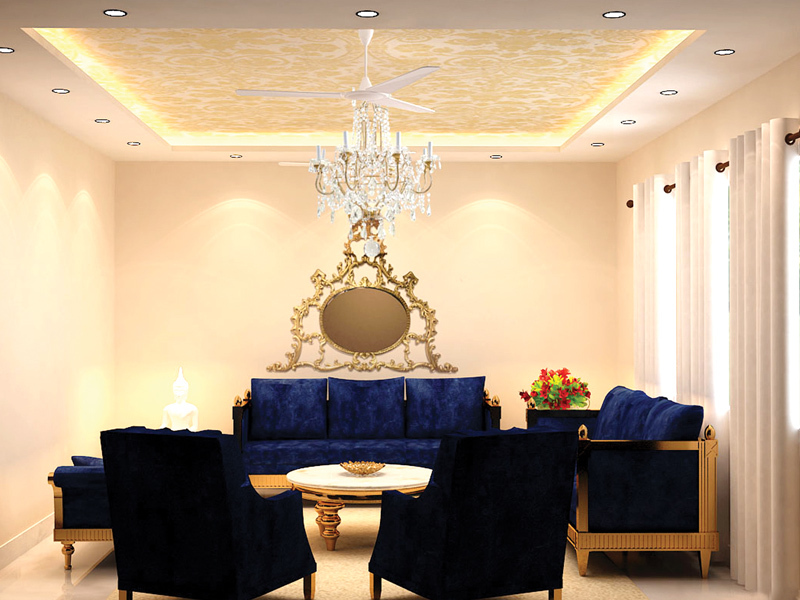 “Apart from giving that elegant look, we wanted it to feel comfortable, light and airy,” says Neetu. Adjacent to the dining room is a well-designed and fully-equipped kitchen that extends into the living area and bedrooms. This is followed by a formal drawing room facing the living area. Decorated in neutral shades, the designer used comfortable seating in this large, contemporary space. Another constant is the owner’s desire to conjure areas where the art can evolve. “The client wanted their home to feel more personal to them, so they’ve placed a Buddha sculpture that creates a striking impression,” Neetu adds. The client’s plan was to create a modish look that would fit the bungalow’s modern trappings. “After ensuring that the areas more prone to corrosion are padded with more durable materials, we have decided on marble and wood flooring, and blended the two efficiently,” Neetu says.